Ah acne. The bane of our existence. Even if you miraculously avoided it in high school, it can rear its ugly head and develop it later on in life. What fun. While it’s embarrassing in our youth, it’s expected. What’s not expected is to see a fully-grown adult plastered with pimples and pockmarks. Whether you’ve been battling this since you were wearing choker necklaces and butterfly clips, or if this is a whole new battle for you, acne can be a series of painful trial and error. Spending more money doesn’t mean the product will work more effectively. You need to make sure they have the right ingredient(s) to treat your acne. That’s it. If you also want anti-aging results, then things get more complicated. For the treatment of acne, however, you really only need to concern yourself with the active ingredients. Salicylic acid is a beta hydroxy acid (BHA). BHAs are great, because they are oil soluble. Salicylic acid can get deep into your pores and eat away at the junk that’s clogging them, like dead skin cells, oil, and dirt. Salicylic acid is great at keeping pores clear, and it helps to both relieve blackheads and prevent whiteheads. Concentrations range from 0.5%-2%. 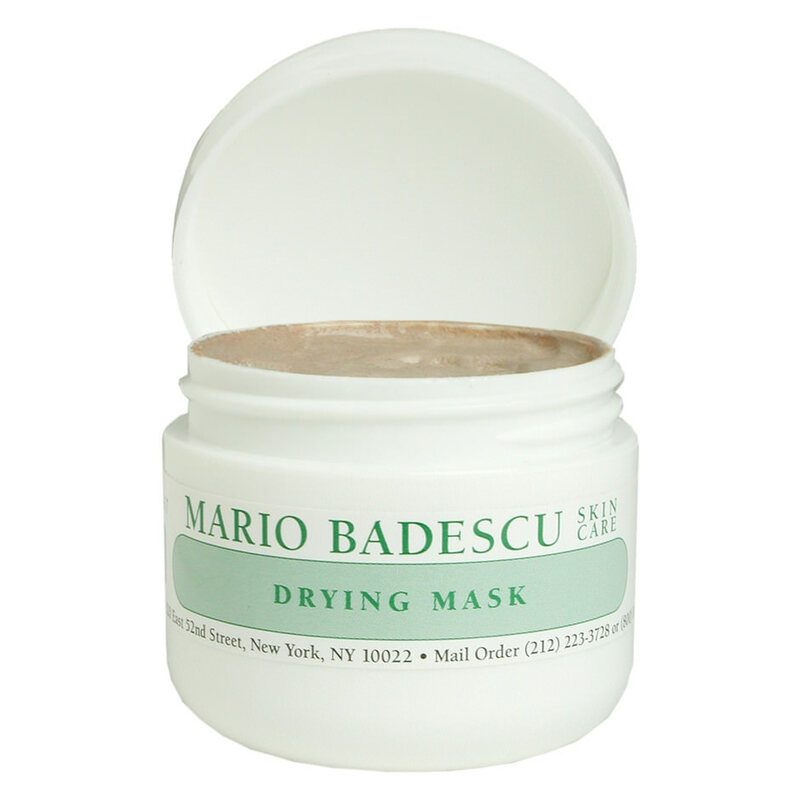 While stronger concentrations might seem better, keep in mind that BHAs are an exfoliant. They do run the risk of drying out your skin. Start out with 0.5% and work our way up if necessary. Note: Alpha hydroxy acids (AHAs) or fruit enzymes do exfoliate skin; however, they are water-soluble, not oil-soluble. This means that they can dissolve the dead skin cells on the surface of skin, but they can’t get deep inside your pores. Oily-skin types really need a little more oomph in their acid to help minimize blackheads. Benzoyl peroxide acts by killing the acne-causing bacteria on your skin. It can help treat and prevent whiteheads, but it’s not meant to treat blackheads. Whiteheads are blocked and closed pores that have bacteria trapped inside of them. Blackheads are open to the environment and do not contain this same kind of bacteria. Benzoyl peroxide an be very harsh and should only be used directly on existing pimples. Use it as a spot treatment, not all over. Concentrations can go up to 10%. Again, star with a low concentration like 2.5% and work your way up if need be. Caution: Benzoyl peroxide will bleach any clothing with which it comes into contact. So if you use it at night, make sure you’re sleeping in an old T-shirt and use an old pillowcase. Retinol may be used to minimize wrinkles, but it can also help with acne. 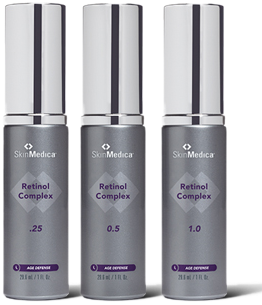 Retinol works by increasing cell turnover and clearing pores. Keep in mind that retinol can be harsh, especially on irritated skin. You absolutely need to start with a super low concentration and work your way up. You also don’t want to use it every day. If you use an over the counter retinol formula, you can begin using it a few days a week and then work up to a more concentrated formula. When you move up to a more concentrated formula, you can feel free to begin using it only one day a week and then work your way up. Caution: Retinol can lead to redness and irritation. So be very careful with this one. It’s great, but you might want to ask an aesthetician or dermatologist for a step-by-step guide on how to introduce this intro your skincare regimen. Sulfur works to dry out your pimple and sop up excess oil. 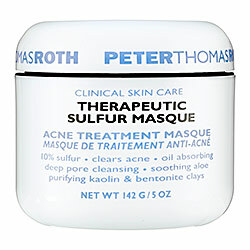 You can use a sulfur mask spot treatment directly on your pimple to help dry it out and minimize its size. Sulfur masks can also be used on oily skin or blackheads to help minimize oil and prevent blocked pores, even if you don’t have any whiteheads. 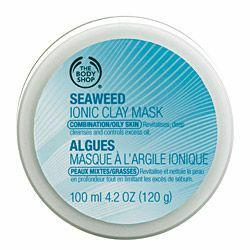 Clay masks work like sulfur to dry out pimples and absorb oil. Think of it as the more-gentle, more-universal, less-smelly version of sulfur. Charcoal works by acting like a magnet, picking up impurities. 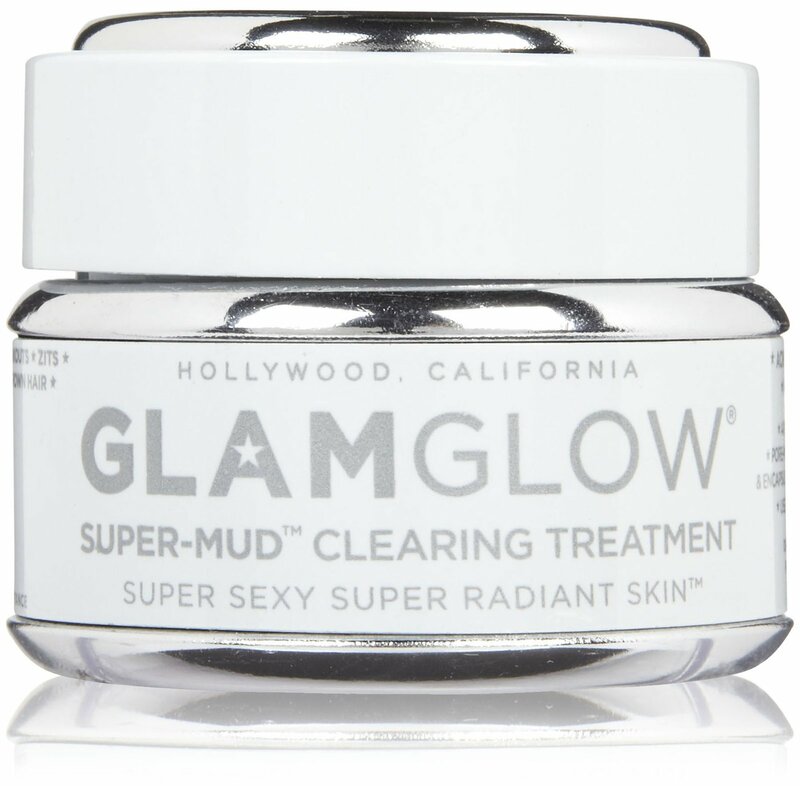 It helps “detox” skin and remove remnants of pollution from the environment, oil, dirt etc. In fact, they give you a form of charcoal to drink at the hospital in order to detox you STAT after ingesting something toxic. So you know this stuff works! These are a great idea for any skin type. So there’s your basic rundown of ingredients to treat and prevent acne. Make sure to also keep up with your moisturizing, ladies. In an effort to dry out all your oil and pimples, you can unintentionally make your face look like the Sahara. So use a light, oil-free lotion that won’t overload your face with hydration. Try and oil-free gel moisturizer for a super-light, non-greasy feel. Don’t worry. We’re gonna get through this together! It’s like you read my mind. How’d you do that…again? !